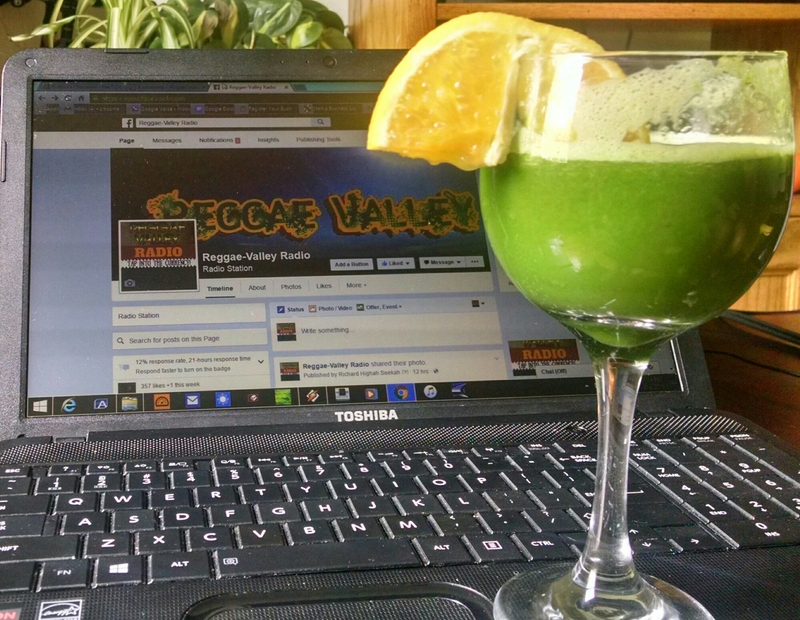 We’re excited to announce that Reggae-Valley Radio now has an online Stream of the latest – current and of course sometimes the not-so-current – Reggae, Roots and Dancehall music. Live online broadcasts are planned and is being worked out right now. Please share the links! And go Like our Facebook page.